To have a fighting chance of enduring success, businesses can no longer be half-hearted or tentative about sustainability, they now have to go All In. Written by three leading thinkers in the field of sustainability – David Grayson, Mark Lee and Chris Coulter, All In identifies the essential attributes of high-impact corporate sustainability leadership and describes how companies can combine and apply those characteristics for future success. A strategy workshop that helps companies understand and apply the All In Leadership Framework inside their own organizations. Targeted at senior business leaders responsible for corporate sustainability strategy and their teams, it is ideally suited to annual planning exercises and team retreats. All In provides very useful insights for management thinking and helps define what a successful and purposeful business looks like in the future. We need to mobilize a movement where we all have the same North Star, which are the SDGs. I hope that this common agenda can be the tipping point that makes the sustainability agenda mainstream for business. All In does an outstanding job mapping best practice in corporate sustainability. While most past leadership examples feature European and North American companies, the lessons are universal, making the book a perfect primer for business leaders globally seeking to make sustainability core to how they manage their company in the future. 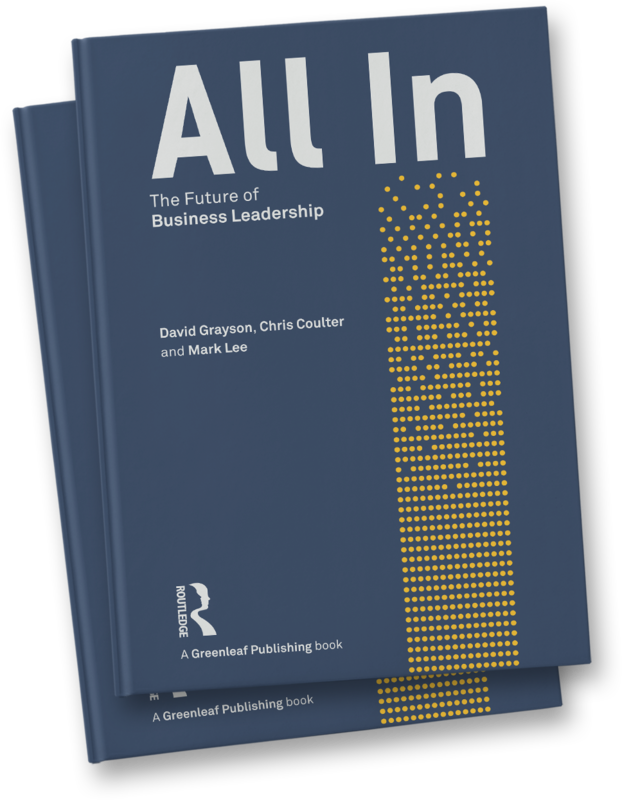 I’m going “All In” after reading Coulter, Lee & Grayson’s fresh angle on the challenges of business leadership, seen through a sustainability lens. What was once an optional corporate endeavour is now core to business strategy and will define company legacy and impact. At Unipart Group, we aim to keep abreast of the very latest in management thinking and practice. 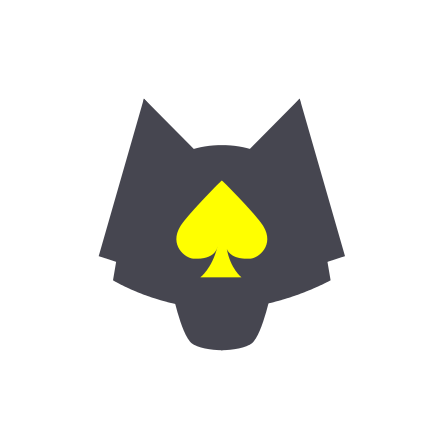 All In offers a fascinating perspective for any business that wants to prosper in the future.